Big bucks deals – free! Keyword XP Pro takes away the struggle of trying to work out what keywords your potential customers might be looking for. Instead, it searches for those potential customers and tells you what they are looking for. And it gives you, not just the keywords, but the all-important long-tail keywords and phrases that will mean you are found by the people you want to be found by. And our winners will get lifetime access. SEOPop tells you how you are doing in the unending battle to attract (and convert) more potential customers than your competitors do – and then it tells you how to do it better. Lifetime access here, too. This is one of the best WordPress themes out there. It’s responsive, it’s almost limitlessly adaptable – and our winners will have free use of it for 12 months. It’s a mistake not to comply with the search engines’ rules on legality in things like your T&C pages, About Us pages, and many others. Google is getting tougher and tougher on this; Facebook is becoming sniffy; and Amazon Affiliates won’t want to know you. Why take that risk? Win our giveaway and you will have a year’s access to professionally constructed legal page templates. If you want to stay abreast of the latest developments in online marketing, you need to be using flipbooks. To help you, here’s a lifetime license for ShineFlip, a flipbook creator that’s breathtaking in its simplicity and stunning in its online impact. One of the things that means is that Android apps are helping switched-on marketers to pull clear of the pack. Our giveaway can give you lifetime access to Appock, the Android app builder for WordPress sites. 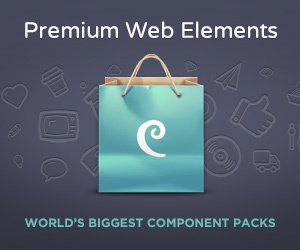 Another of our giveaway prizes is lifetime access to a bundle of more than 140 WordPress themes. You know what a WordPress theme is – what else can we tell you? A giveaway prize is lifetime access to Any Data Recovery PRO, an easy-to-use yet highly efficient tool to recover lost data on Windows or a Mac. Are you using Google maps? If you run the kind of business that people need to walk into rather than buy online, you need your website to tell them where you are. There’s no better way of doing that than by using Google Maps. Win our giveaway for lifetime access to a Google Maps widget that will embed any kind of Google map into your website – and make it equally visible on mobile, so that anyone walking the streets and looking for you can stop searching: they’ve found you! That’s a pretty valuable collection, right? And this is a giveaway so, if you’re one of the lucky three, it won’t cost you a cent. What are you waiting for? 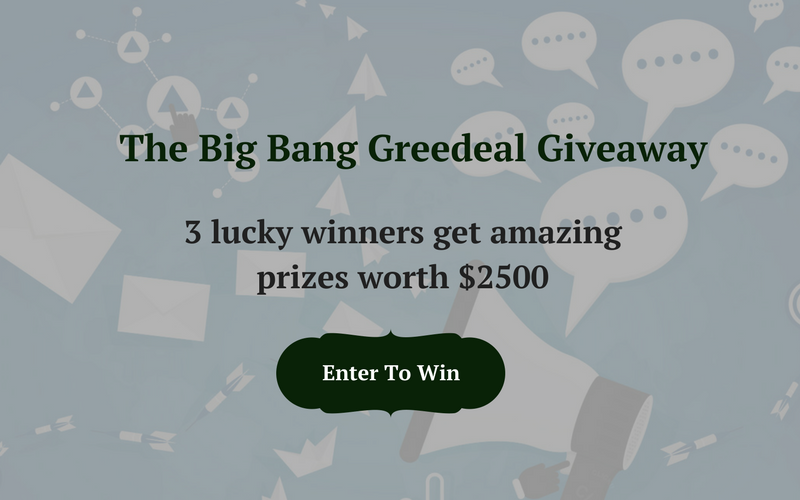 Sign up for our Giveaway now and you can win $2500 worth of the ultimate WebDesign,SEO & Webdevelopment tools! !